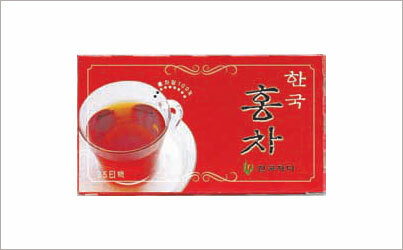 One of the top three most popular beverages in world, the honey colored tea has been skillfully oxidized into excellence. Enjoy variation in taste by adding lemon, milk and/or sugar. 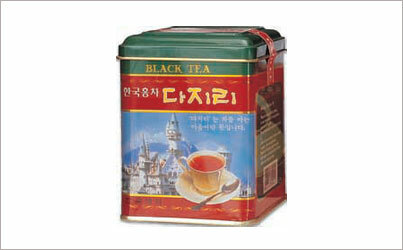 Convenient and moderately priced, this tea is ideal to enjoy or serve to your guests at home or office.